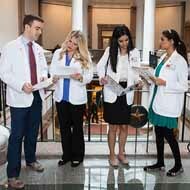 The 2018 freshman class at Texas medical schools contains a record high percentage of women, according to data compiled by the Texas Medical Association. The proportion of female first-year enrollments in Texas rose to 52.3 percent, up from 50.1 percent in 2017, and edging out the previous record of 51.4 percent hit in 2003. Welcome to Texas! 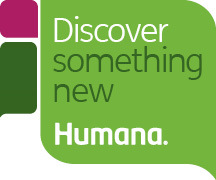 TMA is your one-stop source for everything you need to care for your business and your patients. From setting up your practice to navigating the complex laws and regulations unique to Texas medicine, TMA is your trusted source for help. 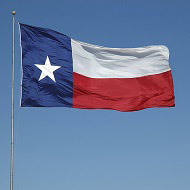 We hope you find the information on this page helpful and that you will discover what your fellow Texas physicians already know: that TMA truly is "America's Best Medical Society." 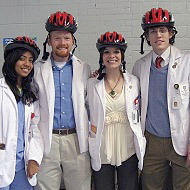 TMA created the Medical Student Section (MSS) in the late 1970s to gain a student perspective among members and provide future physicians with a voice in TMA policy. 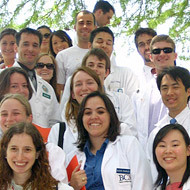 This organized membership section helps focus attention on issues unique to Texas' students and provides a forum for students to communicate with each other. 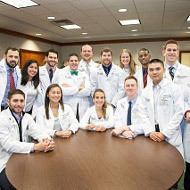 The Resident and Fellow Section (RFS) is an organized membership section of TMA that helps address issues unique to Texas resident physicians and provides a forum for residents and fellows to communicate with each other and the membership at large. In addition, as an RFS member, you can help create TMA policy and help shape the environment in which you will practice medicine. Participation in the RFS is a complimentary benefit of your TMA membership. The YPS provides a means for physicians under the age of 40 or in their first eight years of practice to participate in activities and programs relevant to the physician just entering practice. The section provides input into TMA policy through direct access and representation in the House of Delegates. 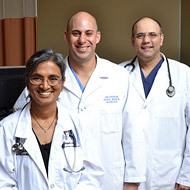 The IMG Section was created in 1997 to promote diversity and integration in Texas medicine and provide a direct means for IMGs to participate in activities of TMA. 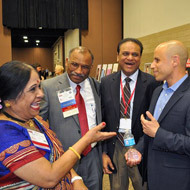 A diverse group of physicians with a common vision, this section meets three times a year in conjunction with TMA conferences and the annual meeting of the House of Delegates. Got Special Interest Section questions? Call or email the Knowledge Center.